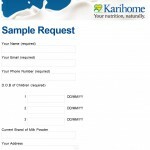 HomeBaby & KidsFREE Nestle Mom & Me Sample Giveaway! 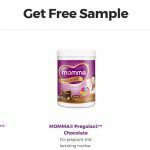 FREE Nestle Mom & Me Sample Giveaway! 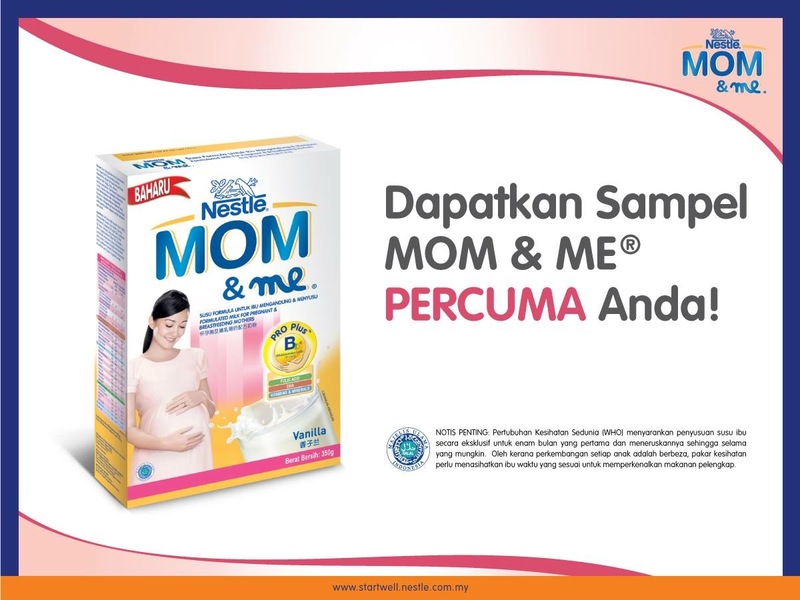 Nestlé Junior Club Malaysia is giving away FREE Nestlé Mom & Me sample! 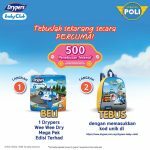 Just PM Nestlé Junior Club your IC no, Email address and Phone no, you can enjoy Mom & Me for FREE. 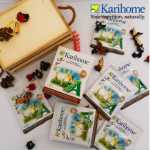 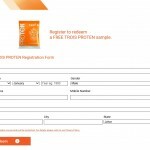 FREE Karihome Trial Sample Giveaway! 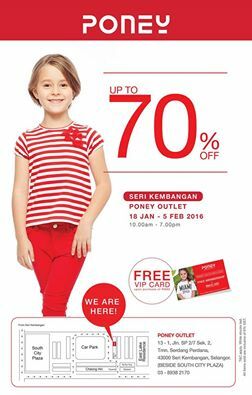 PONEY CNY Warehouse Sale is back! 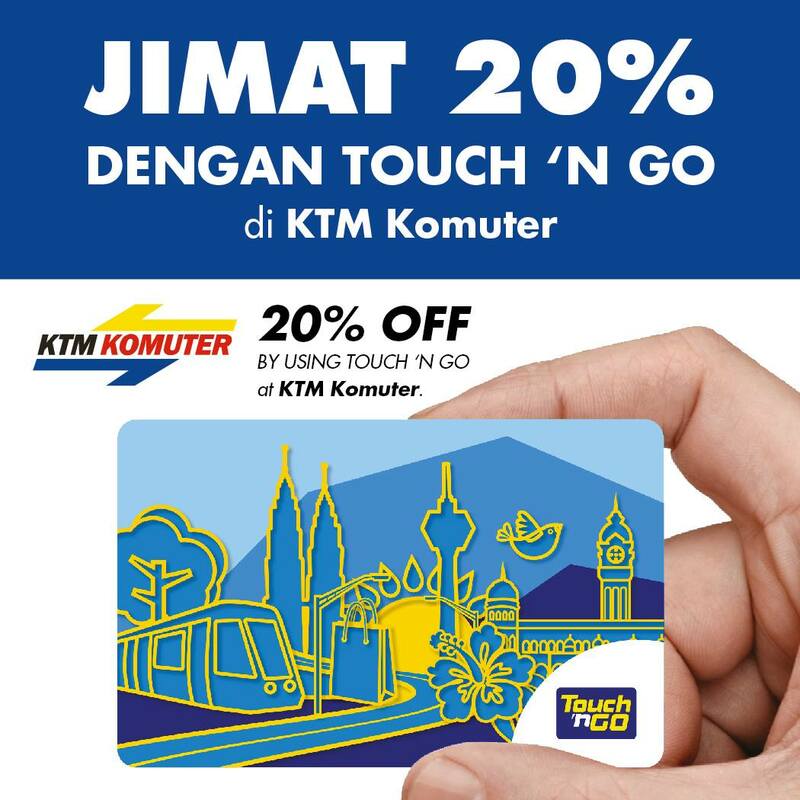 KTM Komuter offer 20%off promotion via Touch’n Go!